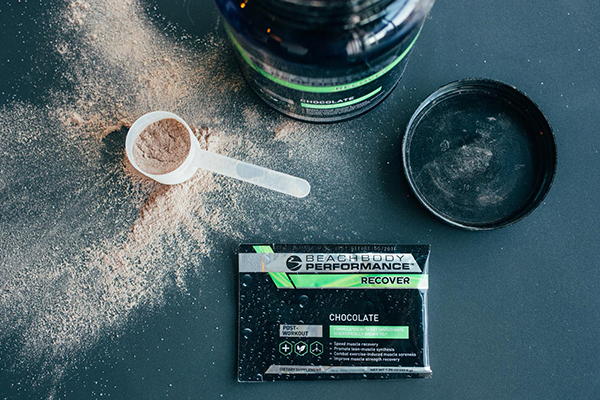 Superfood shake filled with all of the best ingredients from around the world. 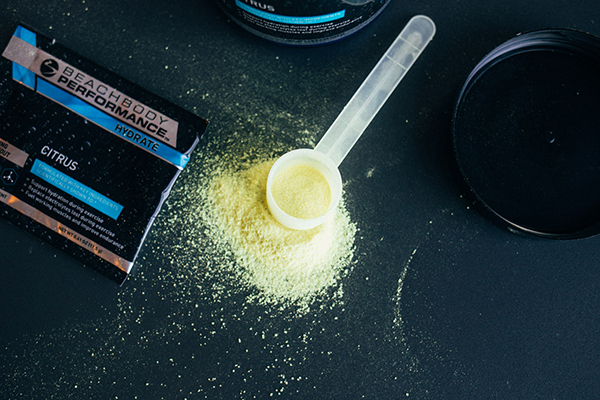 Pre workout drink to make sure you get the most out of your workout. Post workout protein drink to make sure you recover before your next work out. Reduces soreness. Stay hydrated with this electrolyte drink.